The explosion of customer data and the growing sophistication and frequency of fraud are just some of the challenges facing the financial services industry – not to mention government regulations and new mobile financial players that are disrupting the traditional banking landscape. As financial players scramble to stay competitive by implementing faster changes and trying to anticipate customer needs, one of the biggest concerns is detecting fraud and rooting out bad actors before they wreak the kind of the damage that can be very costly in terms of the bottom line and customer loyalty. There is clearly much at stake: The global payments industry makes up some 34 percent of overall banking revenues. Growth is expected to average 7 percent annually, making it a $2 trillion industry by 2020. 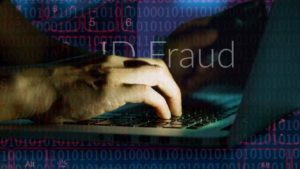 It’s estimated that the U.S. consumer banking industry is facing almost $50 million in potential losses daily from hackers hitting mostly online retailers. On average, it takes 15 months from the time customer data is stolen to the day the breach is revealed – plenty of time for criminals to make use of customer data however they can. The American Bankers Association reports that debit card fraud accounts for 58 percent of industry losses. Mobile payment revenue is expected to hit $4.5 trillion by 2023, but again, it’s another area of great concern. Small payment devices developed by companies like Square and PayPal can be vulnerable, such as when third-party hardware is infected with bugs. In the past six years, $112 billion has been stolen through identity fraud, which is about $35,600 lost every minute. 7% of payment transactions are fraudulent across eCommerce, financial services, media, gaming / gambling, telco and insurance industries. Customers are clearly concerned. On average, 70 percent of people ranked security as the top priority for them when using banking, investing and budgeting apps, beating out privacy or convenience. But there is an interesting twist with consumers that underscores the challenge of financial security: they consider convenience and security equally when it comes to using social media. That can prove to be a huge security headache as Facebook, Twitter and Google are used by consumers to authenticate and access other applications and services. Those organizations who believe their conventional data architectures will help them keep ahead of hackers are in for an unpleasant awakening. 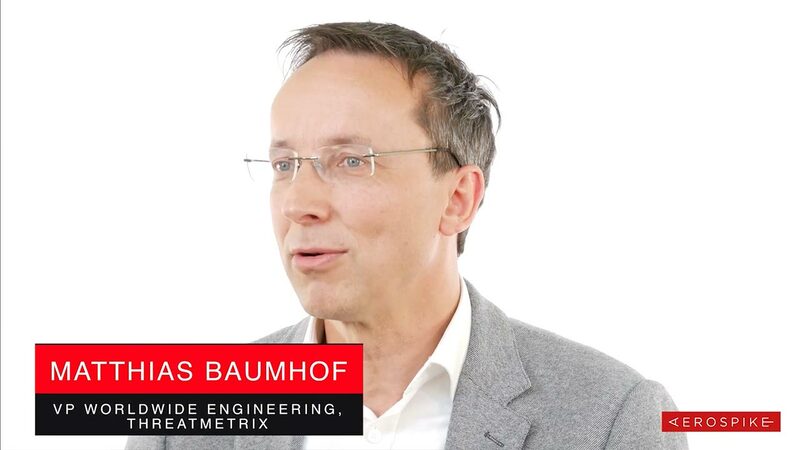 Traditional architectures are designed to store transactional and analytical data separately. Such silos prevent companies from tapping into the different data necessary to improve security and the customer experience. Instead, the business is left with sluggish, outdated and incomplete information that can lead to payment denials, customer defections and fraud. Further, a security breach can have repercussions that may be felt for months, if not years. For example, Equifax recently reported that it’s second-quarter net income ticked down 12% from 2017 because of greater costs – including the expenses connected to the massive data breach of more than 147 million U.S. consumers last September. Specifically, the company reports that it has spent $314 million on the breach and is currently fighting more than 400 lawsuits regarding the incident. With the average mid-sized company’s security operations center getting about 200,000 security events every day, more companies are now building transactional analytics systems for fraud, which Gartner dubs “hybrid transaction/analytical processing” (HTAP). Companies using such systems can make better real-time use of their data, learning from it and making faster, more accurate decisions to prevent and stop fraud. 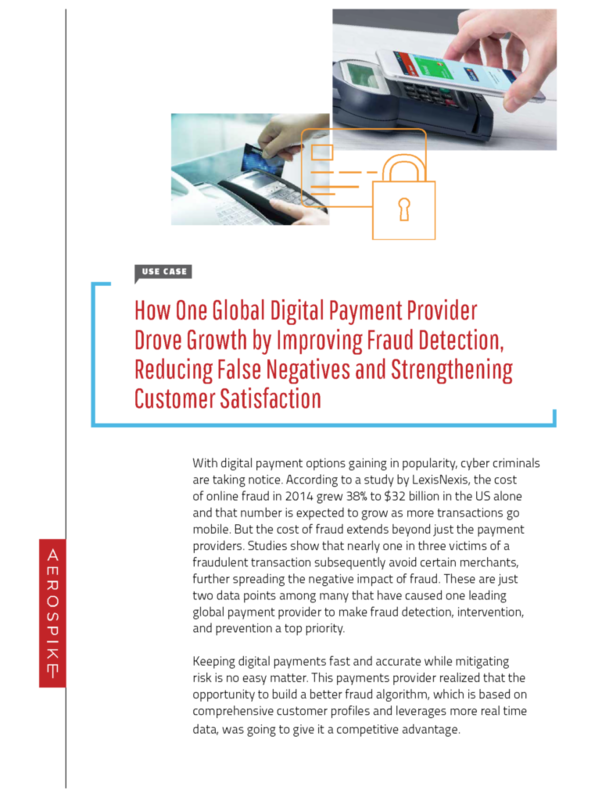 Aerospike provides customers like PayPal, Neustar and ThreatMetrix with real-time transaction and analysis processing to fight fraudulent payments and provide identity verification in real time. Learn how you can architect a secure database by checking out the materials below. 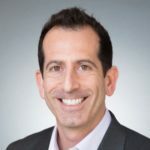 Matt is the Director of Product Marketing for Aerospike, responsible for the creation and execution of both inbound and outbound messaging and materials including the company website. Matt has also served in similar capacities at both Nlyte Software and Pluribus Networks. He worked at IBM for more than ten years, helping to launch multiple products in their Information Management and SMB groups including DB2 10. Matt has both a bachelors in engineering and a masters in engineering management from Northwestern University and an MBA from their Kellogg School of Management. Trends in Ecommerce: Machine Learning Fueling Growth?